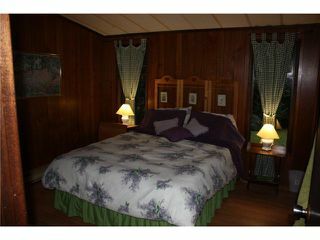 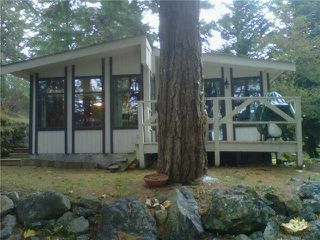 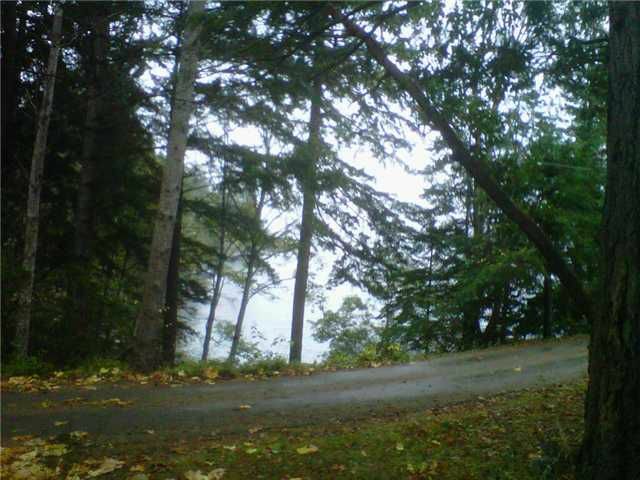 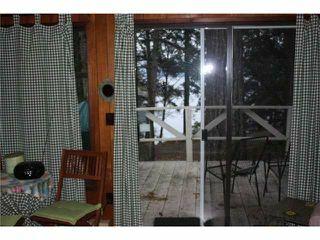 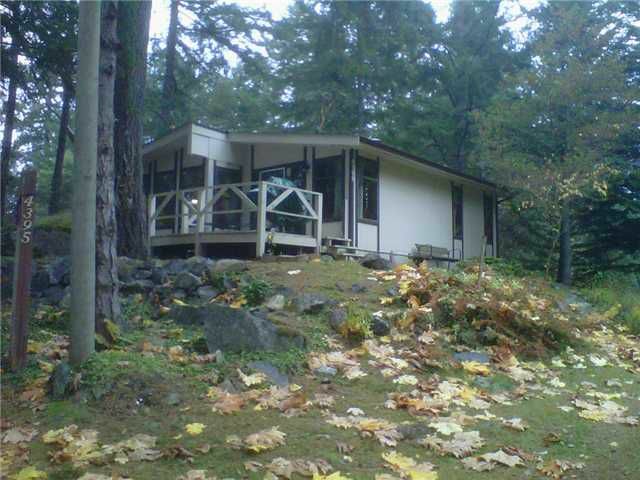 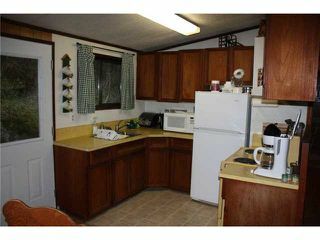 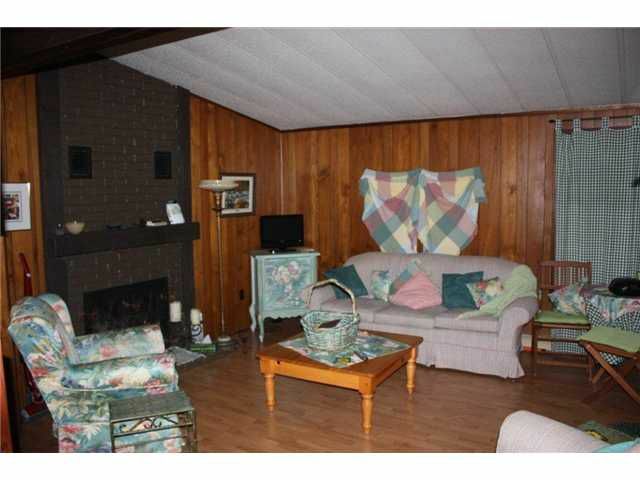 This is a genuine esplanade waterfront cabin which has been lovingly cared for by a single owner for decades. Southern exposure, private cove across the street with mooring bouy potential. 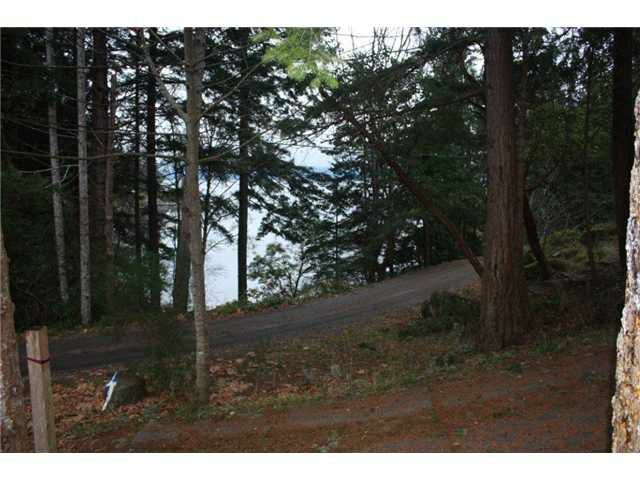 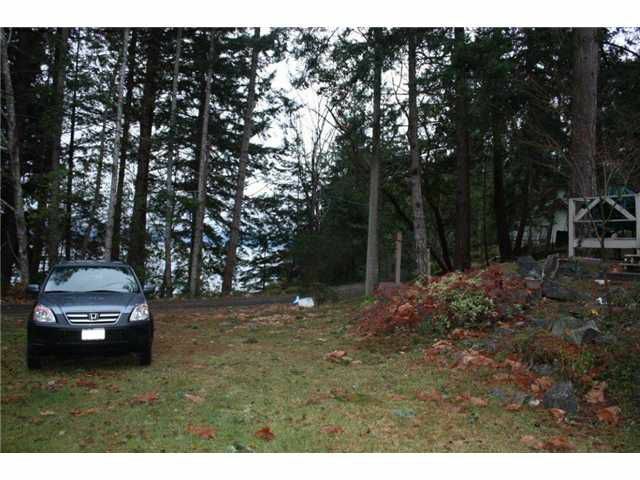 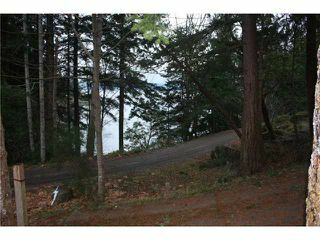 Extremely cute and one of the few truly affordablerecreational waterfront opportunities available. 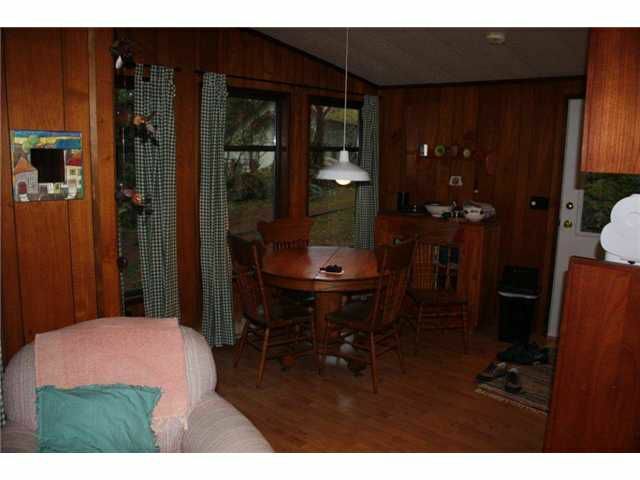 This small home is ideal for personal getaways or short term rentals. Near the end of Francis Peninsula in a very quiet rural area. You will want to keep this property forever.